We are happy to have you on our site. 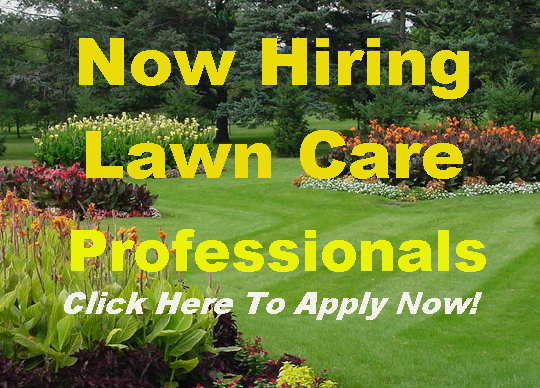 We want to do everything in our power to provide top quality lawn care services and prompt and friendly customer service to all of our customers and potential clients. If you have any questions, comments, or concerns please contact us by using any of our contact information below. If we are unavailable we will get back with you as soon as possible and we look forward to speaking with you.